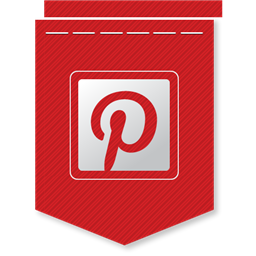 Pinterest is a great social media platform too…have a read of this article. If you’re a new author who is looking to build your social media platform, either before you start querying agents or because you’ve got a deal and have been told it’s something you need to work on, then you might want to consider Pinterest, the image-sharing website. It’s less demanding than a blog, Facebook or Twitter… although it can be just as much of a time vampire if you let it. 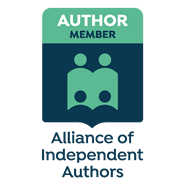 Still, with a bit of self-discipline, it can be a way to promote yourself and your books, while also being a great source of inspiration for your writing. Look at creating at least ten boards on different themes, and having at least the same number of pins in each. Here are some ideas to get you started.